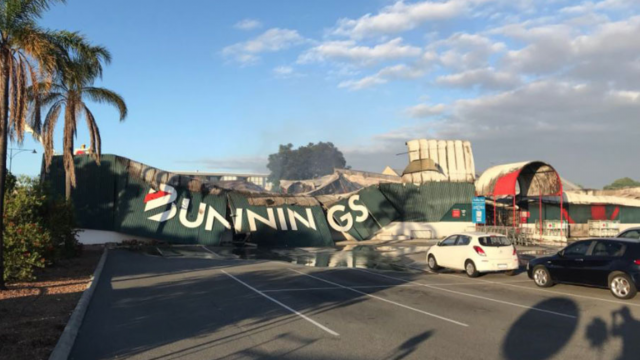 Yesterday, Bunnings decided to slightly change the sausage sandwich. The internet lost it. I think it’s time we talk about that place Australia, and why we’d defend it to the death. Well, what a week it was. The lunch date between Donald and Kim was called off, justice was finally served and one adult had to move out of home. This morning…is not my type of morning. Donald Trump gave us the reasons he abused our trust, we fell apart over a Bunnings sausage and Avril Lavigne became the sixth Beatle from beyond the grave. Kill me. Rob Idol is back this week with his weekly wrap of current affairs, including gun violence in Canada, the bitter passing of another great musician and…Kevin ’17?